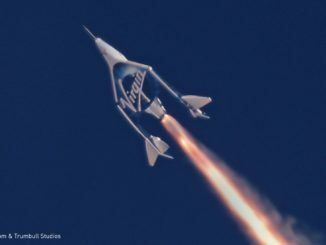 Virgin Galactic’s SpaceShipTwo rocket plane, built to eventually carry commercial passengers to the edge of space, accomplished another powered test flight into the rarefied upper atmosphere Thursday with two pilots on-board. 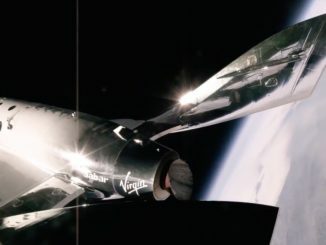 Helmed by two test pilots, Virgin Galactic’s SpaceShipTwo rocket plane set new altitude and speed records for the company’s test program Tuesday during a powered flight over California’s Mojave Desert. 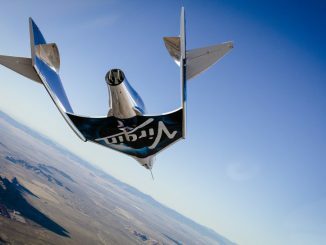 Virgin Galactic’s commercial SpaceShipTwo rocket plane made its highest and fastest flight to date Thursday, moving the company’s space tourism ambitions closer to reality more than three years after a fatal accident suspended powered test flights. 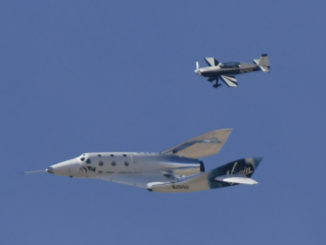 These images captured by photographer Gene Blevins show Virgin Galactic’s second SpaceShipTwo space plane making its first rocket-powered test flight Thursday over California’s Mojave Desert, then gliding back to a runway landing. 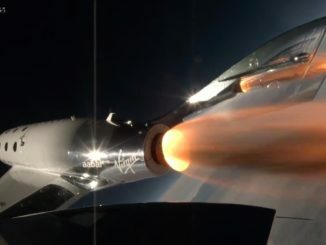 Virgin Galactic’s second piloted suborbital spaceship made its first rocket-powered test flight Thursday, three-and-a-half years after the loss of an earlier model in an accident that killed one test pilot and injured another. 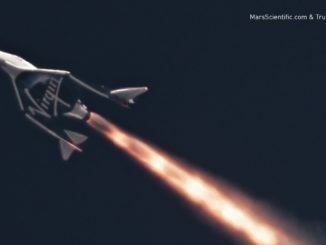 Virgin Galactic’s second SpaceShipTwo rocket plane glided to a runway landing after dropping from its carrier aircraft over California’s Mojave Desert on Saturday. 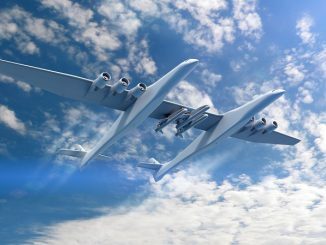 Stratolaunch Systems, a company backed by Microsoft co-founder Paul Allen, will launch Pegasus XL rockets produced by Orbital ATK from the world’s largest airplane as officials shift focus toward deploying lighter satellites into orbit. The fatal in-flight breakup of Virgin Galactic’s futuristic SpaceShipTwo rocket plane during a test flight last October was the result of pilot error, possibly triggered by a high workload, unfamiliar vibration and rapid acceleration, the National Transportation Safety Board concluded Tuesday.